Mechanical stress, environmental agents and chemicals damage hair, leaving it weak, dull and brittle. 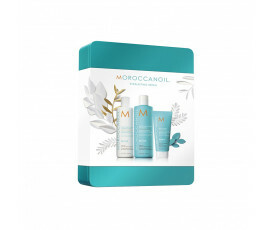 Moroccanoil Repair offers high-performance products that revitalize damaged hair with daily use. 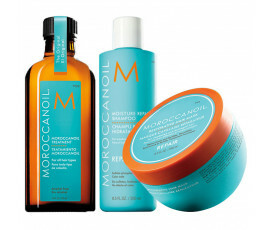 Enjoy well-nourished, manageable and strong hair, thanks to essential ingredients. 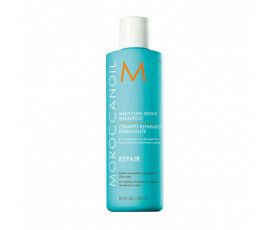 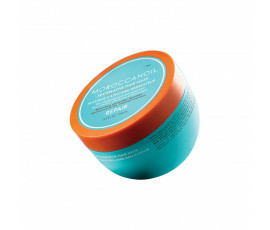 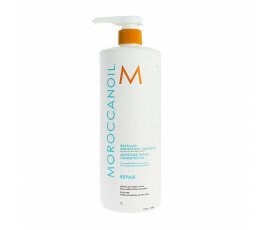 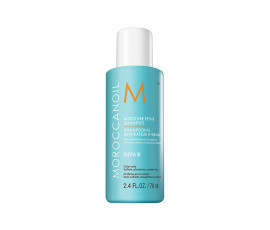 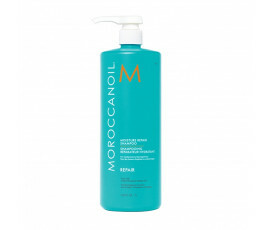 Enriched with Keratin, Moroccanoil Repair amazingly repairs and renews hair, avoiding breakage.